Optio offers first party collections to companies wanting to lengthen the reach of their collection efforts without expanding costly human resources. Clients save time and money while enjoying better results such as fewer delinquent accounts and charge offs. First-party collections are managed with two effective strategies: letter writing and phone calling services. 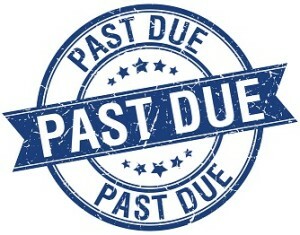 Depending on the situation, collection letters may identify a consumer’s legal rights, demand payment, update the consumer on payment status, address disputes or provide other information. All collection calls (both inbound and outbound) are subject to controls to ensure that all state and federal regulatory requirements are met with regard to beginning and ending call times and limitations on consumer contact volume (state law matrix). Furthermore, all call practices comply with standards established by the Telephone Consumer Protection Act (TCPA), including cell phones, work numbers, and lines reported as wrong numbers. Contact Optio today to learn how it can help your organization with a customized first-party program that includes letter strategies or phone services.